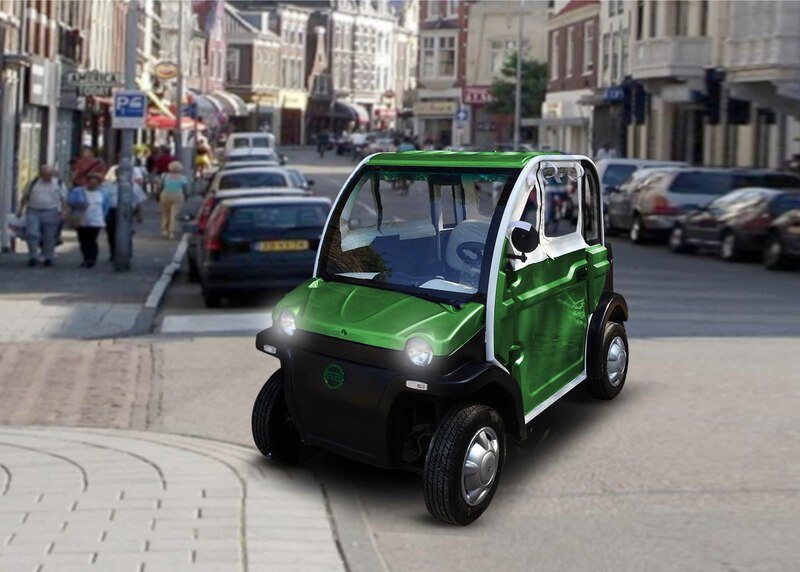 Our new range of electric car, this 2-seater vehicle is perfect for congested areas in Roads and Societies. 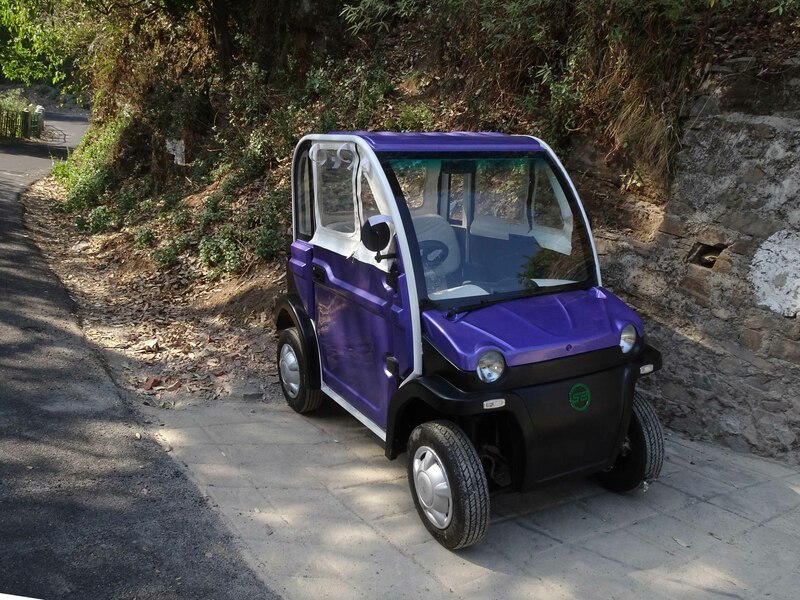 The Electric car that redefined more Stability, Strength and Comfort. 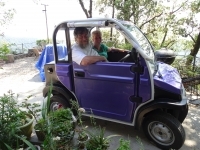 Our E-migo 2 is perfectly comfortable for their passengers. 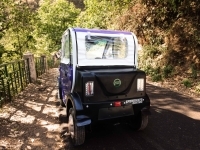 Powered by uniquely designed batteries for long last running, new hydraulic suspensions specially for more comfort in unpaved roads and new disc brake system for better stopping power. 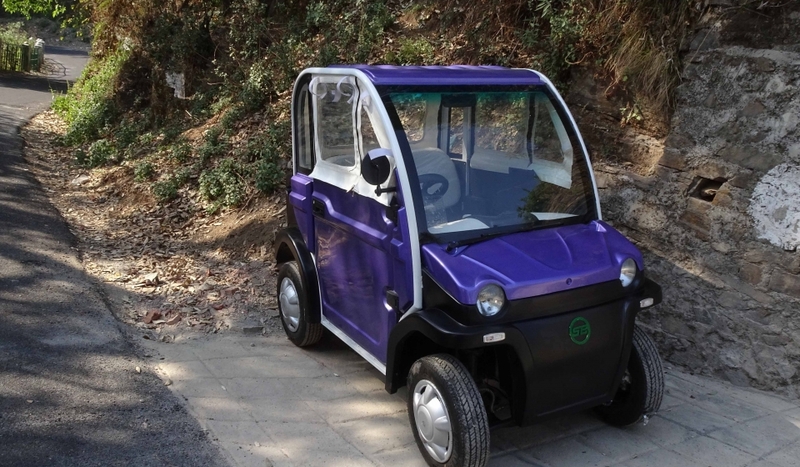 Our electric car are environment friendly since there is no emission with the electric engine. There is also no noise, that means our electric vehicles run pollution free and noise free. 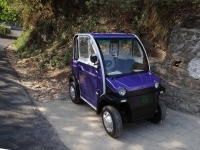 Our electric cars are individually custom built giving us the freedom to build them exact to specification. 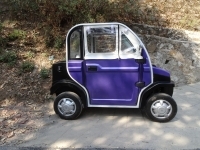 Just tell us what you need and we will incorporate all your requirements in your own custom built Golf Cart! New design for front and rear fascia of the Speedways brand with elegant and subtle styling, also with hand crafted seats and dashboards which is offering a comfortable environment for their users. With our extended warranty, you don’t have to worry about the maintenance of your electric electric car. 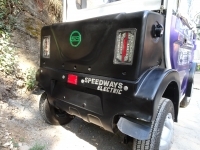 No fuel costs, low running costs and our speedy service to your disposal makes owning our golf cart a joyride.